You place the Soap Nuts in these bags before you throw them in the washer. 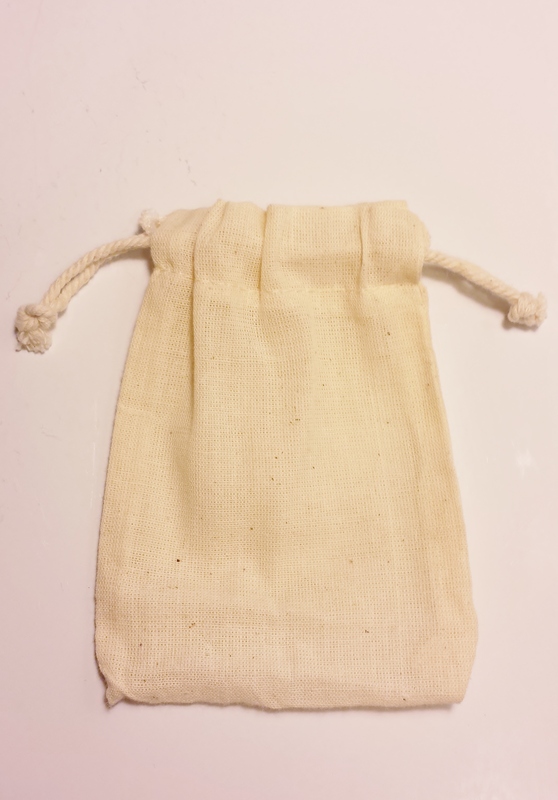 Our heavy duty double drawstring wash bag will really last a long time. These wash bags are good for giving friends a sample, or if you just lose yours. It's always good to have extra wash bags around. 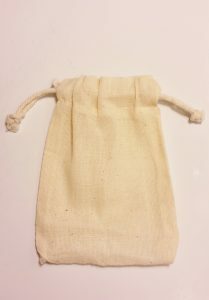 These bags are made of Muslin, which is a loosely-woven unbleached 100% cotton fabric, introduced to Europe from the Middle East in the 17th century. It is really fun telling disbelieving friends about soap nuts and sending them home with a sample. No Scent Soap Nut, Moringa Bar Soap, "NO PEPPERMINT"